Thank you so much to all our families for your support this year! We hope you all have an amazing summer holiday. School reopens on Monday 4th September at the usual time of 8:40am. 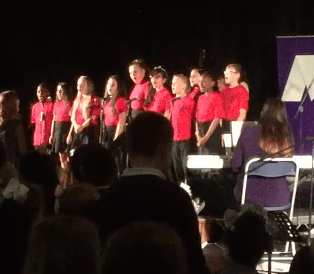 Please see the Leavers blog for videos of the leavers assembly. 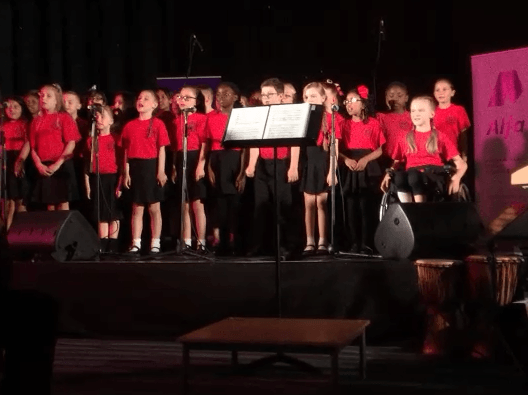 Today, we have enjoyed music performances by Year 5 and the School Choir. Every year, Year 5 have the opportunity to learn to play the djembe drum and a brass instrument, led by specialist music teachers, Mr Bamford and Mr Dunkley. 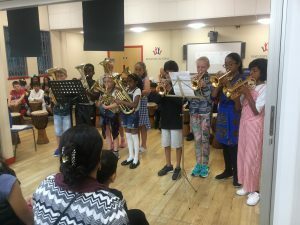 They were able to show off the skills they have been learning all year to their parents. 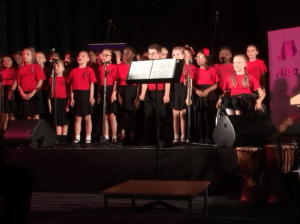 Here are the full photos and videos from our performances at the Alfa Music Festival last night. Well done to all those who took part, who have been practising for so long – you were amazing! We have had an amazing World Book Day! 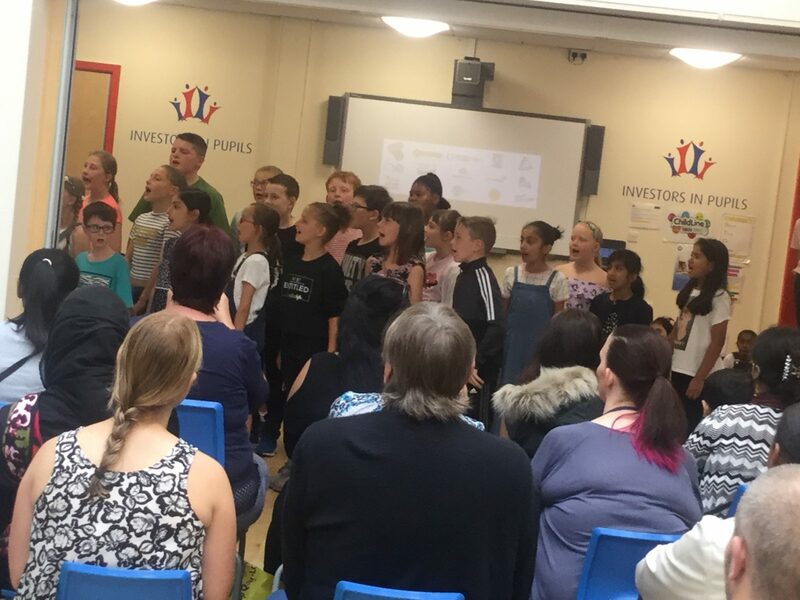 Well done to all of our children who have dressed up in such fantastic costumes, and well done to all of those parents and carers who have helped out! We hope you all look forward to spending your £1 book voucher! In addition to all of our book related activities, KS1 and KS2 have enjoyed a whole school assembly with author and poet, Alec Williams, who has then spent the day leading workshops for Reception, Year 1 and Year 2. Take a look at our group photos below, and please visit class pages to see more photos of children in each class. This morning, our school has invited parents in to take part in our second learning workshop, ‘How We Teach Reading’. 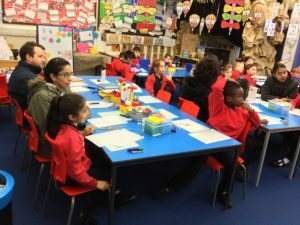 Parents listened to a short presentation from Miss Harvey and Mrs Calland, and then were able to spend time in their child’s classroom to see the different ways in which reading is taught throughout school. Thank you very much to the 80 families who were able to attend our calculation workshop. 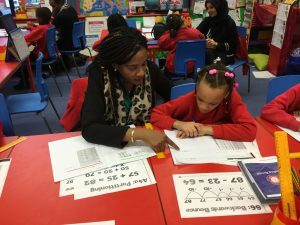 It was great to see so many parents and carers work alongside and support their children in a maths session. 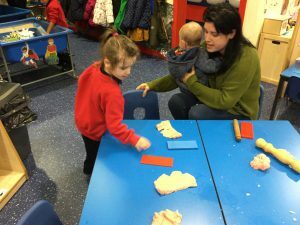 We hope that you were able to gain a good insight into the way we support our children at Oxford Grove to calculate proficiently and were able to see the types of resources we use in class to help children master essential calculation strategies. 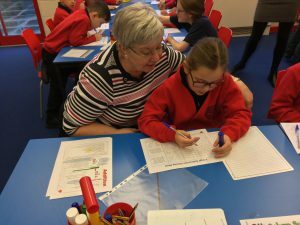 It was a real pleasure to see children, parents and carers enjoying maths together. Parents – please have a look at all the photos and leave us a comment! Today, we have enjoyed our first Smiley Reward of 2016-2017! 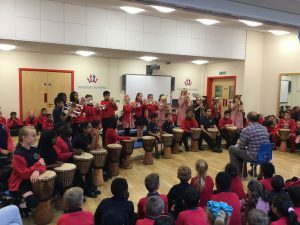 The whole school enjoyed watching the Zulu Dancers perform in assembly, in the morning and in the afternoon. 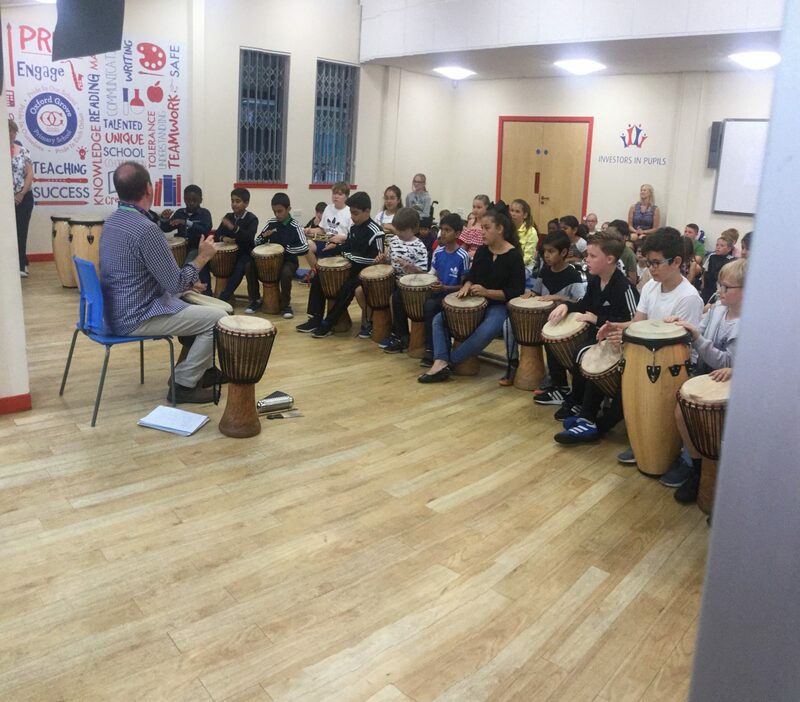 We also took part in special workshops with the Zulus in our classes, singing and dancing to their amazing music.